Brought to you by Vantia, Produced in USA. 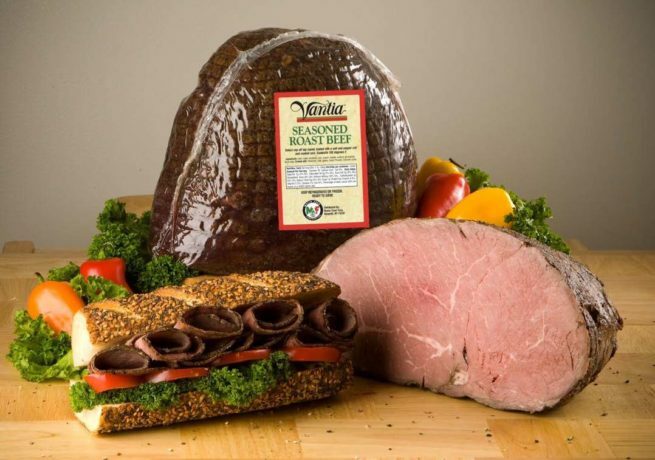 Vantia Seasoned Roast Beef is produced from carefully selected “Cap-off Top Rounds” from Select Graded Beef. 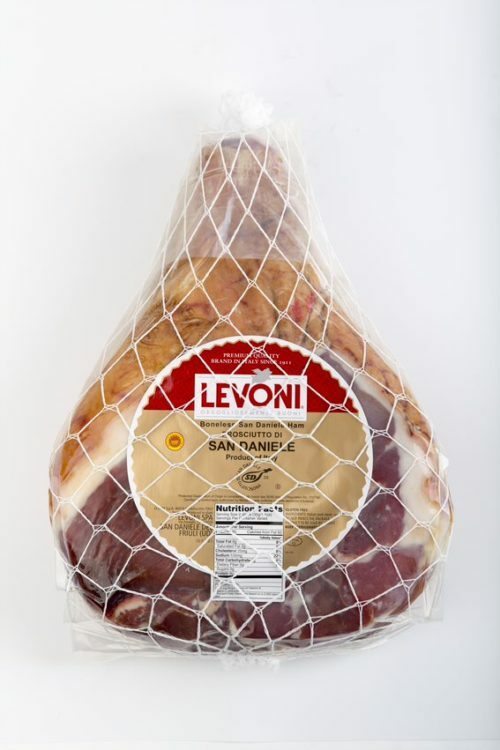 The product is tumbled with a salt and pepper rub to produce a perfectly seasoned slice that truly tastes “homemade”.